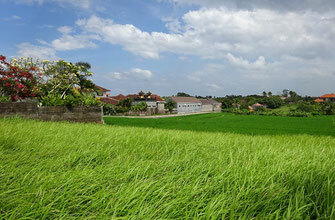 On this page you will find land for sale on offer in Canggu, to go to the page of the plot of land of your interests, click on the picture or the button "more information". Fantastic rectangle shaped piece of land for sale in the Jalan Padang Linjong area in Echobeach/Batu Bolong. Almost 6 are land overlooking the ocean, rice field and sunset. 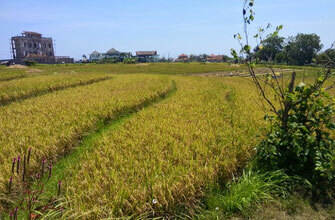 Situated on a quiet, private and peaceful area of Canggu.